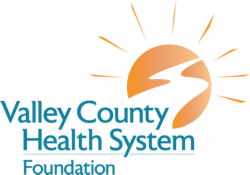 Make a lasting memory by mentioning Valley County Health System Foundation in an obituary or by leaving a legacy gift in your will. you are demonstrating your commitment to hometown healthcare. that will positively impact healthcare in our community for generations to come. 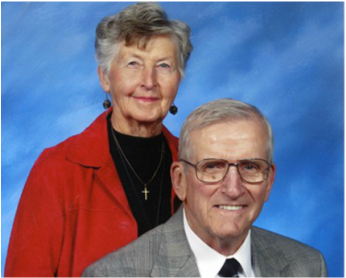 There are many ways to become a member of the VCHS Foundation Legacy Society, but regardless of which way you choose, be assured that your gift will make a difference in the lives of many generations. Thank you for supporting the VCHS Foundation in meeting the future healthcare needs of our community. You can make a charitable gift using the beneficiary designation of your IRA, 401(K) or other retirement plan. ​This type of gift avoids estate and income taxation on the assets accumulated tax-free during your lifetime. Consult with a professional adviser to choose a gift that aligns with your future plans, as well as your family and financial needs. Share your plans with us! We will work with you to help decide on a designation for your gift that aligns with your personal goals and passions, as well as the future needs of VCHS. Enjoy being a member of the VCHS Foundation Legacy Society, knowing that your gift will leave a lasting legacy by ensuring quality healthcare for future generations. If you’ve already planned a gift to the VCHS Foundation, please let us know! We would love to hear your story and help you get all the benefits the Legacy Society has to offer.